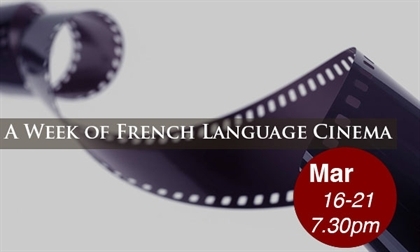 For the sixth edition, the Quebec Government Office in Los Angeles is happy to present A Week of French Language Cinema in Los Angeles, with free nightly screenings of critically acclaimed Francophone films. This program is presented in collaboration with the Consulates of France, Belgium, Switzerland, TV5Monde and Théâtre Raymond Kabbaz of Le Lycee Francais de Los Angeles. All movies are in French with English subtitles. Discover each evening details here!